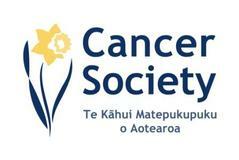 In 2010 Chris Te'o took part in Relay for Life Porirua. Inspired by this event and the passing of his father from Pancreatic cancer, Chris Te'o started the USO Bike Ride journey. In 2011 along with his brother in law Mark Lerwill, they cycled from Auckland to Wellington as captured in the video: Riding for My Father- The USO Bike ride story. "Brothers united to improving the cycle of life of Polynesian people through cycling"
USO is a Samoan word that translated means brother. The word USO is gender specific and is only used amongst men or women to refer to each other, but not between men and women. 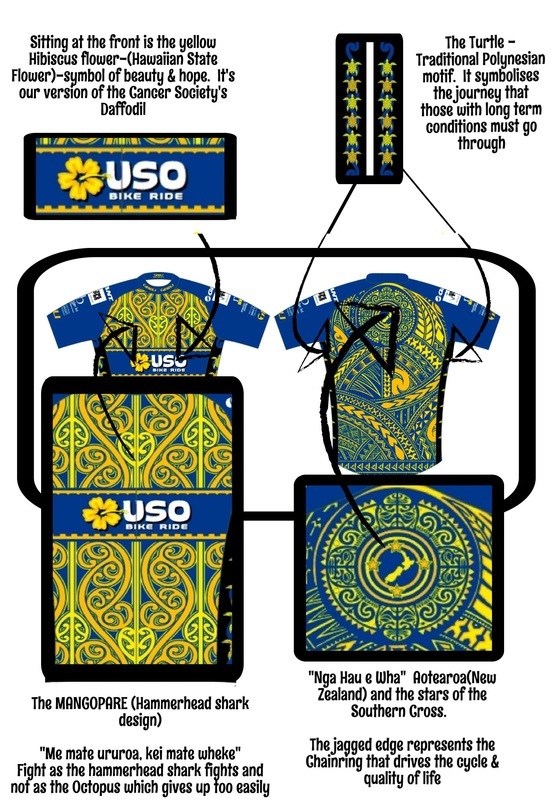 USO Bike Ride is led by Talalelei Taufale, Chris Te'o and Meriama Taufale. Together the trio initiate, shape and lead USO. For men and women it starts with a health check. As we age, eg 35+ we need to be more aware of our health. A regular health check will show you exactly where you are and identify areas for improvement. 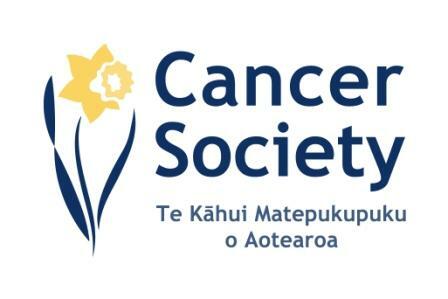 Of course as Polynesian people we also need to factor in our spiritual, mental, cultural and relationship with self measures of health and wellbeing in the equation. Once you know where you are at, you can apply the USO accronym and become best you for yourself and your whanau. Improving quality of life requires a need to understand the internal and external factors that cause poor health commonly found amongst Polynesian people and their families. It also involves educating Polynesian people about the history of cycling in Polynesia and how we as Polynesian people through USO are improving our health through cycling. Identifying what does work and developing relationships that support individuals and whanau to manage and improve their quality of life. Cycling is a team sport. USO is all about you improving your health so you can improve the health and wellbeing of your whanau. Through strengthening what works and growing relationships to improve quality of life, you become empowered and supported to live the best life you can! "FIGHT AS THE HAMMERHEAD SHARK FIGHTS, NOT AS THE OCTOPUS WHICH GIVES UP TOO EASILY "
Our battle to be the best we can be, pales in comparison with the Cancer journey friends and family endure"